At VCNB we understand that the time of a small business owner is valuable. That is why we are constantly looking for ways to help businesses and to make life better for owners and managers. One way we do that is through great customer service and with products like our business payroll service PayChoice. – Federal, state and local tax administration with a penalty free filing guarantee if the client incurs a penalty that is due to an error made by PayChoice. – Extensive array of online payroll management reports. 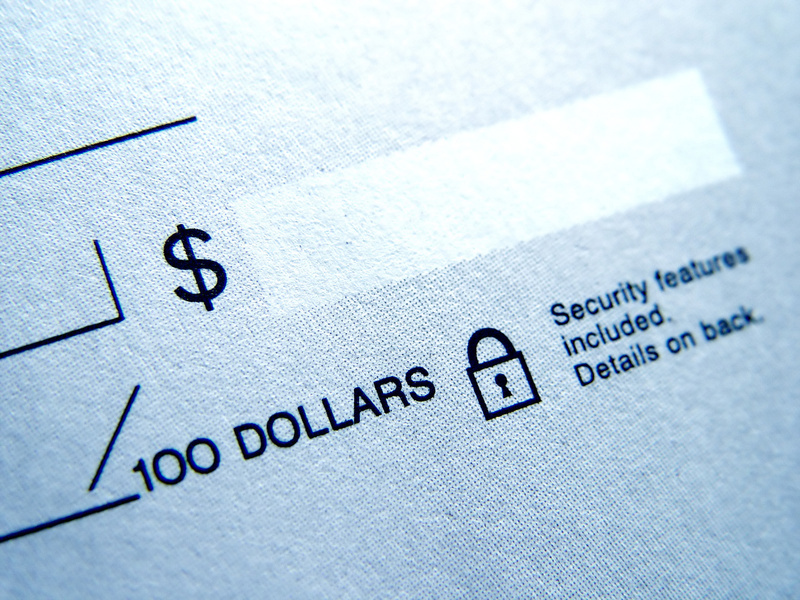 – Choose paper checks or use direct deposit for employee pay. – Vacation and sick time tracking. – Online employee pay stub and W-2 access. – Free customer service is available from 8:30 a.m. to 8 p.m. EST via email, phone and online chat. All of this is backed by a six month guarantee. A flat monthly fee of $49.95 covers payroll processing, tax administration and direct deposits for any number of pay runs. This service meets the needs of most companies with up to ten employees. Full service payroll options are available for larger companies with more complex needs as well. To learn more about PayChoice, contact your local VCNB office or call 1-800-542-5004.